take us to the "Outer Limits"
The Scarlet Phoenix lives in many glorious shades of talent. Go see her rainbow of creativity which shines as only a rainbow of night can! Mortals might have to look harder, but there really are colors in the dark!! A cool, verdant place of the Fae and others, where emotions of heart and soul can bring out the fire. 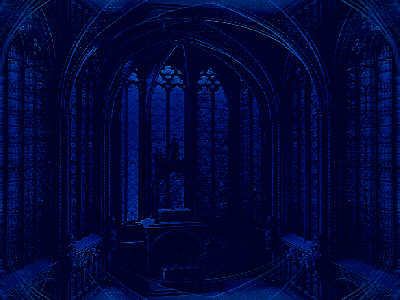 A new space to visit, and the owner has an apprciation for Carmilla, along with other dark interests. Speaking of colors, Jan and her creations were my original inspiration. Thank you again, Jan! Bring your scary jack o' lantern and join us! Expect many surprises here, but never expect silence, for the Banshee is wailing! There are many fine sites on this "Dark Side"! Here is a good place for all of us "dark" beings to visit!